Back in October last year, the Go Core Dev Team for the IPFS, IPLD and libp2p projects spent some quality time together in London for a Hack Week. The overall feeling was excitment as it was the first time that many of the core contributors got the chance to meet in person. Together, we explored our goals for the projects, along with the users needs and who is pushing for them. It was a great gathering and we wanted to make sure to share the results and the recordings with you. Monday – Collaboratively surface the top priorities for the project. 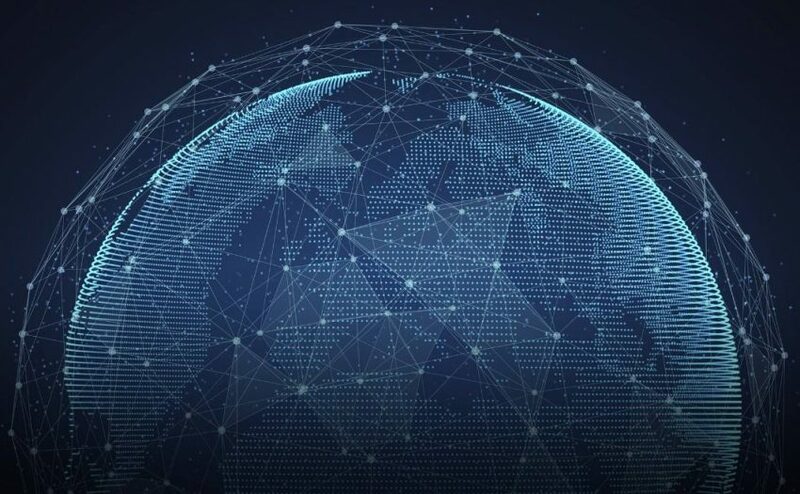 We defined them clearly and worked with the IPFS Project Working Group to prioritize them with the IPFS roadmap in mind. Tuesday – A ton of hacking and design discussions. Let the Hackers be free! Wednesday – Objectives and Key Results (OKR) check in. We went from a “top down” (few to many) OKR approach to a “divide and conquer”. The 3 main areas of focus were identified (Data Exchange, Datastore & Providers) and the big go-ipfs team was divided into 3 groups that worked independently for 60 minutes to review and came up with great improvements to the original OKRs that had been defined before we met. Thursday – We had a SHOW ME WHAT YOU GOT 🗿 session (links below) & hosted the IPFS London Meetup. More details on how the meetup went in a blog soon™. Friday – Final review of the OKRs. As a prize for our very successful week, we all went to the British Museum to check out the Rosetta stone among many other cool things. 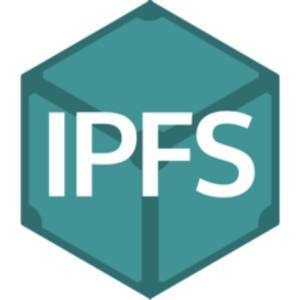 The fun would not be complete without an IPFS London Meetup. There were great talks and a surprise show-and-tell by Juan Benet himself, who demo’d a p2p chess game, built on peer-base while meetup was happening! Thank you to @858Heather, @jamiejn, @angiemaguire, @olizilla and @alanshaw for helping us putting this amazing hack week and IPFS London Meetup! This is it, it was a great success! Thank you all that joined and I’m sorry for those who couldn’t come this time. See you all on the next Hack Week!! The HTTP client libraries are being renamed!